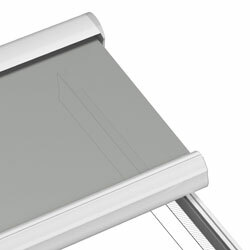 Ideal roller blind for covering all types of veranda. 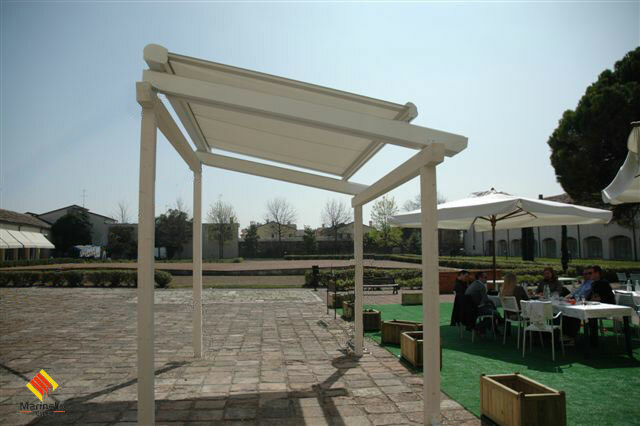 Perfectly adaptable to the size meet all type of requirements with its big fabric surface. It allow the fabric change without removing the guides and the cassette. 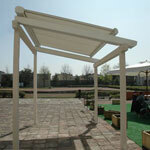 Tension fabric guide by gas springs and with drainage water system.